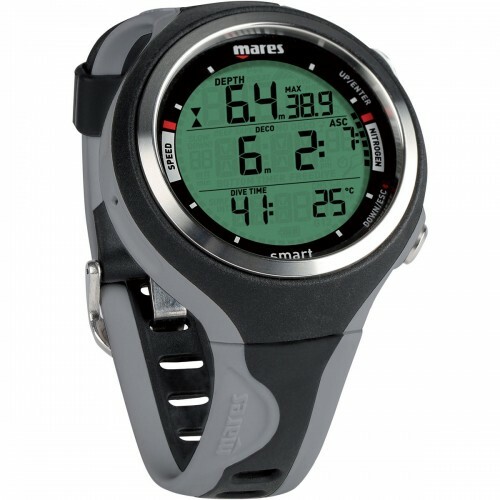 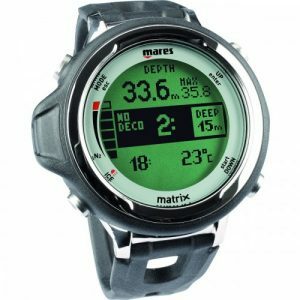 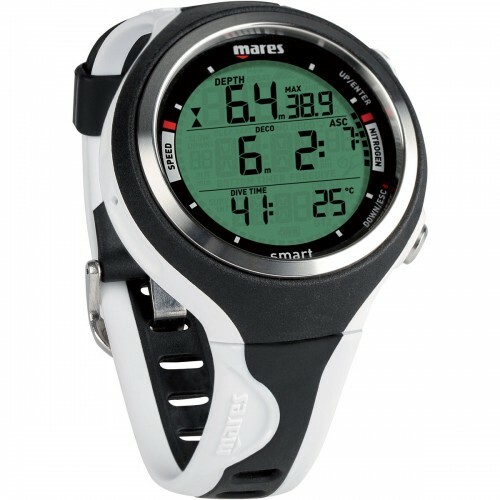 Dive Computer – Mares Smart is an excellent choice for divers who wants a watch style dive computer, without the hefty price tag. 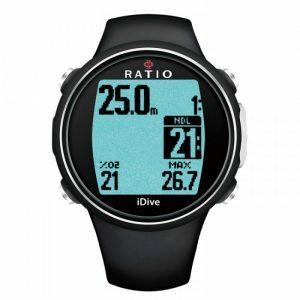 Not compromising any features of a modern dive computer too! 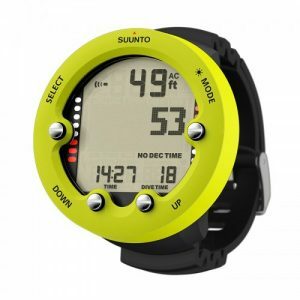 It also comes in many colours that would definitely be able to match your dive gears! 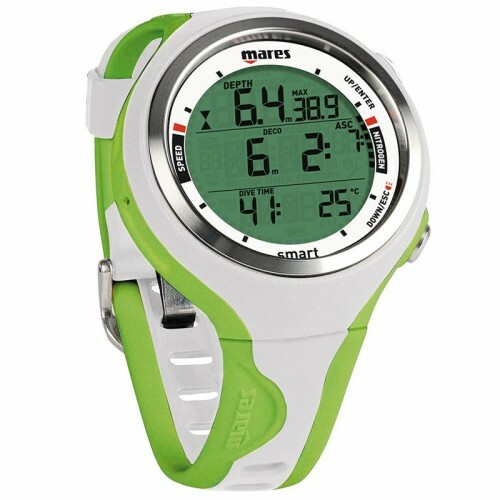 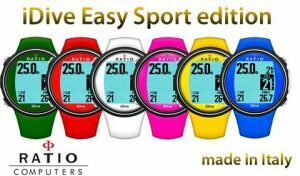 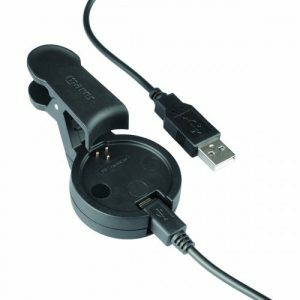 The Mares Smart replicates the excellent display of the Puck Pro, adding an additional button, buttons repositioned to the side, all packaged into a much slimmer profile. 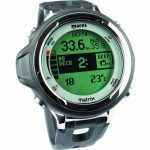 On the surface, adjust your nitrox settings or view your logbook with ease. 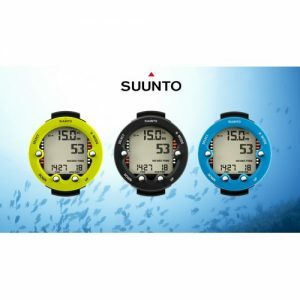 Underwater, you can manage alternate depth information (top row), completely independent from the ancillary information displayed in the bottom row. We’ve finished it with a two-coloured strap and unique design, making this the perfect companion for your time away from diving. 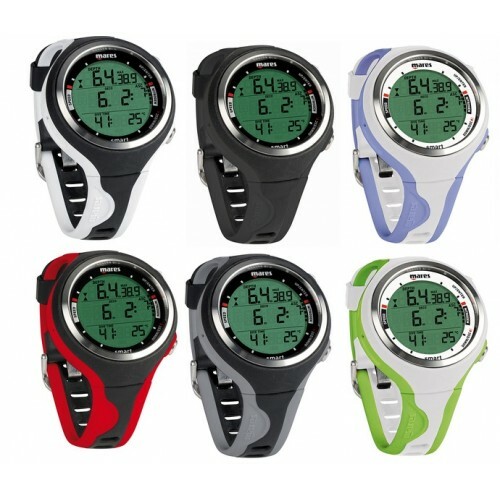 EAN (NITROX) from 21% to 99%, and stopwatch in bottom timer mode.